Have you ever noticed that there are some of the things that appear vastly different from what they used to appear initially. Let us take an example of humans. There are instances when you judge a human only after the first meet. But you feel that there are several layers to him/her and that is only deciphered after we meet them regularly. Similarly human body is one of those departments which has a lot of layers and the working of which is not as simple as it looks. Our body is made up of various numbers of organs that play a vital part in the functioning of body. From head to toe, each and every part is important if we are to be categorized as healthy. Be it a big organ like heart or a small tissues like muscle tissues, all of them are important. On a similar note, there is nervous system present in our body which deals in signals from one part to the other. Neurosurgery is that medical department which deals with the prevention, diagnosis and treatment of the nervous system. At IBS hospitals, there are highly qualified best neurosurgeons that will give you the best possible care. Our nervous system is made up of two different parts — central nervous system and peripheral nervous system. Central nervous system consists of brain and spinal part. This nervous system controls most of the functions of the body and mind. Peripheral nervous system consists of nerves and its main function is to connect brain and spinal cord to the rest of the body. Now when the functions of both the nervous systems are stated, it’s highly obvious that they are very important. 1. Endovascular surgeries — aneurysm is the most common problem that is solved with endovascular surgeries. A blood vessel becomes weak which leads to its inflation because blood is filled inside. 2. Gamma knife surgeries — this type of surgery is non invasive and there is no use of incision or any type of blade in this surgery. 3. 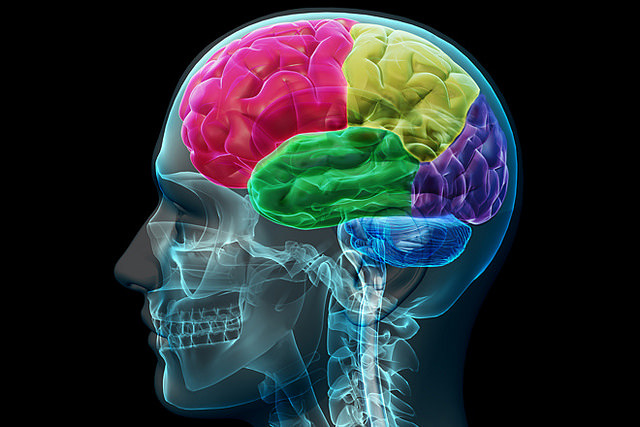 Brain tumor surgeries — a brain tumor surgery removes any form of tumor that is in our brain. It may be cancerous or non cancerous. 4. Awake craniotomy — the use of word awake because patient is not given any anesthesia and is awake during the procedure. 5. Epilepsy surgery — epilepsy surgery is done to limit seizures that are not controlled by general medication. 6. Deep brain stimulation — a highly effective and minimally invasive surgery which is suitably done to treat Parkinson disease. 7. Pituitary surgeries — these surgeries are performed using treatments like minimally invasive endonasal surgeries, surgical tumor removal etc. At IBS Hospitals, you will get the treatment from the best neurosurgeon of Delhi. There are dedicated surgeons for performing difficult neurosurgeries that require precision and lot of skills.